Who's your お気に入り superhero from the superhero films of the 2010s? 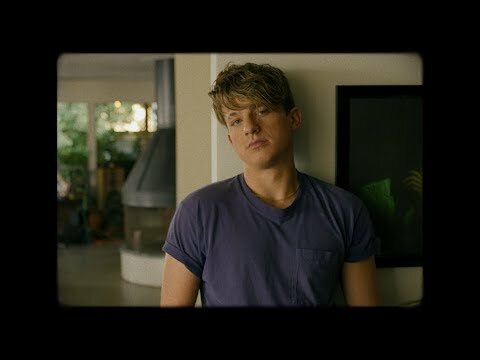 What's your お気に入り DC Comics film of the 2010s? 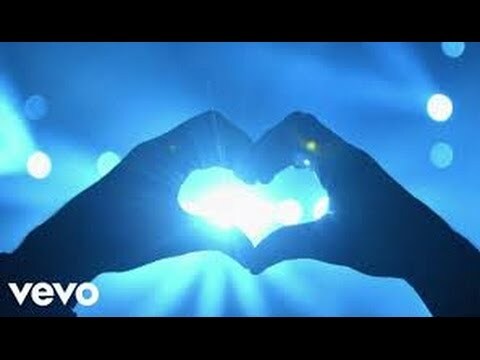 How do あなた prefer calling our current decade (2010-2019)? What would あなた miss the most from the 2010s または simply the '10s gone so soon & we're all gonna step into the the 次 decade,the 2020s または the '20s (the Twenties) together? 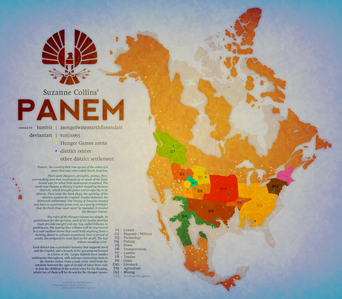 On Hunger Games franchise Panem is divided on dozen districts. How many different parts does Panem actually have,including Capitol & all other districts together?